We recommend checking out our discussion threads on the Snugpak Softie Elite 3 Sleeping Bag 92822, which address similar problems with connecting and setting up Sleeping Bags Snugpak. The user manual for the Snugpak Softie Elite 3 Sleeping Bag 92822 provides necessary instructions for the proper use of the product Optics - Outdoor Gear - Sleeping Bags. 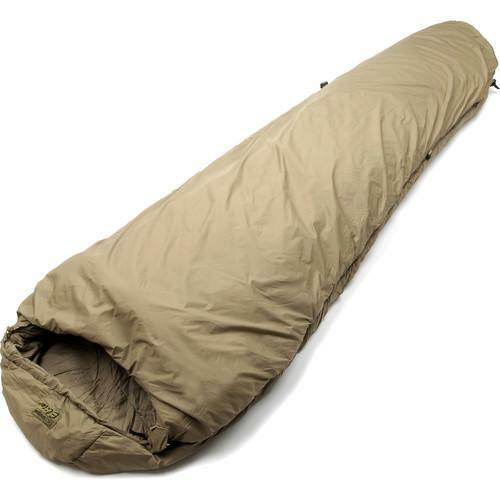 Whether you are camping just on the cusp of winter or tackling a high peak prone to frigid temperatures, the Softie Elite 3 from Snugpak is a solid choice. This coyote colored, mummy design sleeping bag is comfort rated for 23° but has an extreme rating of 14°F so you can weather out unexpected temperature drops. A draft tube at the neck prevents heat loss by sealing valuable body heat in, where you need it, and the zippered chest pocket keeps essentials such as headlamps handy. This bag features an expansion panel system that lets you regulate your temperature on warmer nights. A baffle system with an additional zipper extends the draft tube outward to expand the bag and create more room to keep you cooler. When it gets cold again, just zip the tube back in for the traditional bag fit and more warmth. Softie synthetic insulation is lightweight and retains warmth even when wet because it won't compress and lose its loft like down will. Reflectatherm metalized fabric preserves more of your body heat by reflecting it back to you. This bag is lightweight at 56 oz so it won't overburden your load, and it packs to 9 x 10" so it won't take up much space. If you own a Snugpak sleeping bags and have a user manual in electronic form, you can upload it to this website using the link on the right side of the screen. Box Dimensions (LxWxH) 11.3 x 8.9 x 8.5"
The user manual for the Snugpak Softie Elite 3 Sleeping Bag 92822 can be downloaded in .pdf format if it did not come with your new sleeping bags, although the seller is required to supply one. It is also quite common that customers throw out the user manual with the box, or put the CD away somewhere and then can’t find it. That’s why we and other Snugpak users keep a unique electronic library for Snugpak sleeping bagss, where you can use our link to download the user manual for the Snugpak Softie Elite 3 Sleeping Bag 92822. The user manual lists all of the functions of the Snugpak Softie Elite 3 Sleeping Bag 92822, all the basic and advanced features and tells you how to use the sleeping bags. The manual also provides troubleshooting for common problems. Even greater detail is provided by the service manual, which is not typically shipped with the product, but which can often be downloaded from Snugpak service. If you want to help expand our database, you can upload a link to this website to download a user manual or service manual, ideally in .pdf format. 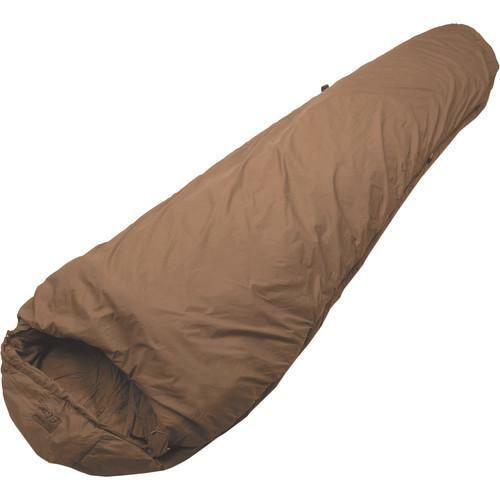 These pages are created by you – users of the Snugpak Softie Elite 3 Sleeping Bag 92822. User manuals are also available on the Snugpak website under Optics - Outdoor Gear - Sleeping Bags.